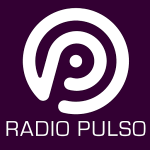 Radio Pulso live broadcasting from Santiago, Chile. 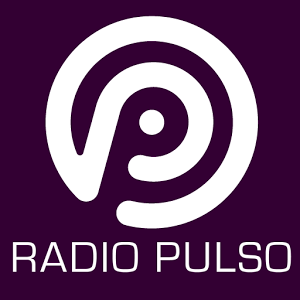 Radio Pulso broadcast various kind of dance, Electronic etc music. 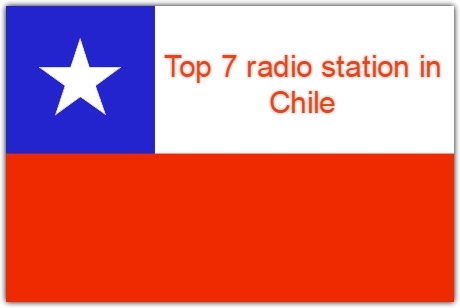 They are one of the prime radio broadcaster with a lot of listeners each day. 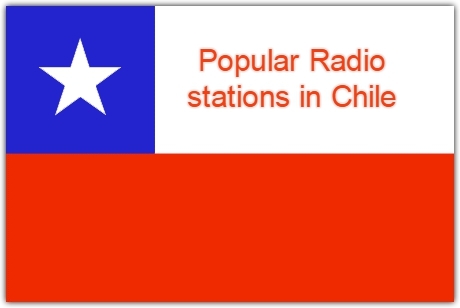 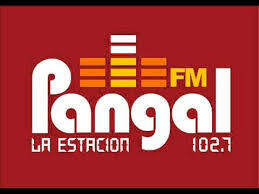 Radio Pulso is the pioneer in radio industry of Chile. 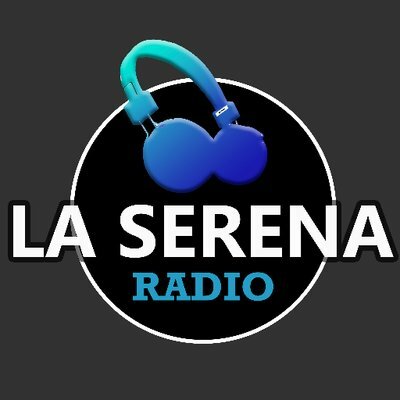 As the leader in online radio industry of Chile they are leading the way. 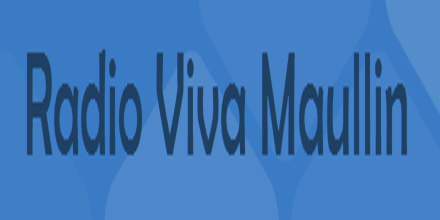 Their vision is to keep their leadership position in radio community.